As of late, when most of us think of Retaliation and the color red, we think of how much of a knock out Adrianne Palicki looks in that red dress she is seen wearing in the trailers. Well, red means something else when it comes to worldwide premiere's of movies, it means the RED CARPET. Paramount UK afforded an opportunity for our man in the UK, Dave Tree, to attend the premiere and get a spot on the side of the carpet, we couldn't pass it up. Throw in an exclusive interview with Director Jon M. Chu, and it is a DONE DEAL! 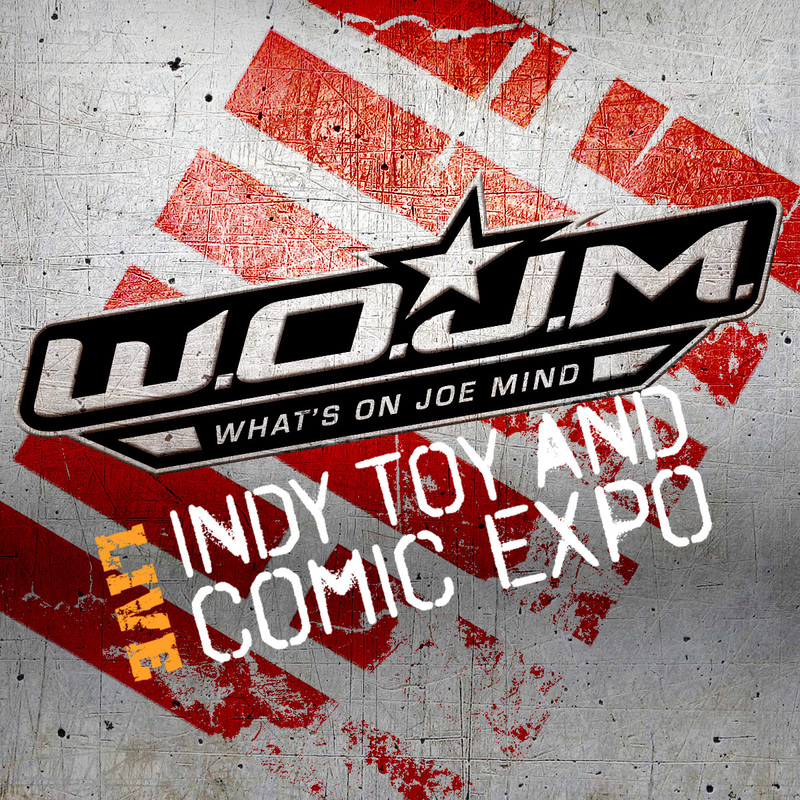 WOJM is red carpet bound. Check this show out as Justin and Gary comment on the movie and interviews, all the while throwing coverage back to London for updates from the premiere party. Music, ninjas and celebs abound! 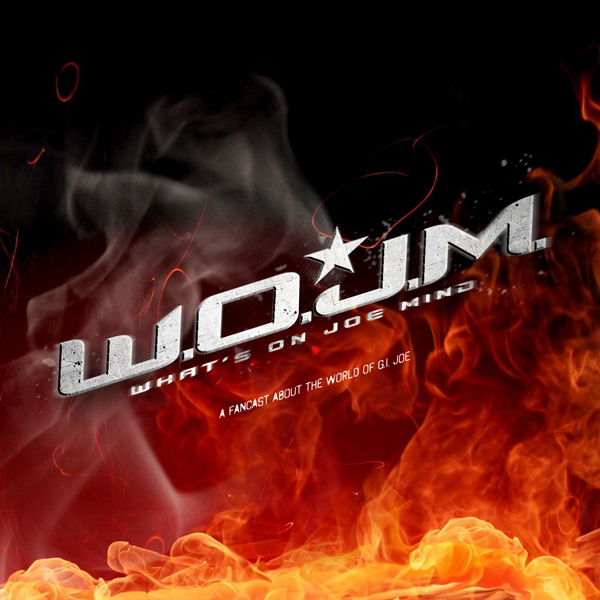 This is a CAN'T MISS special - once in a lifetime - edition of WOJM!